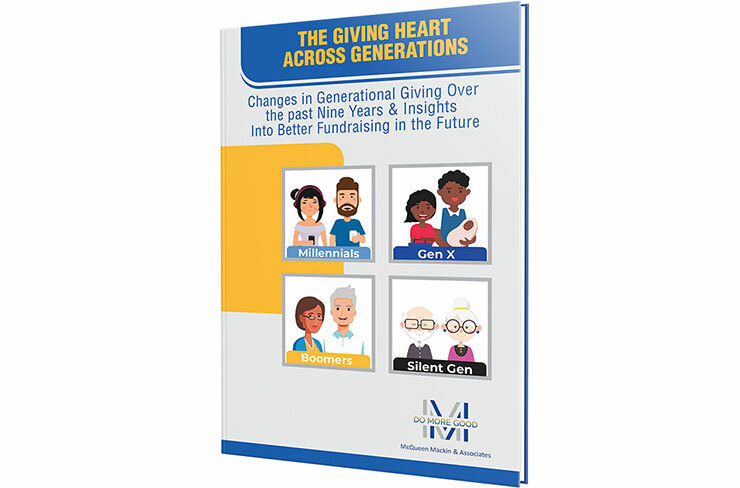 Gain an in - depth understanding of changes in generational giving over the past nine years and insights into better fundraising and marketing strategies for the future. Uniquely, we will be looking back so we can look ahead based on the identical work we did half a generation ago. 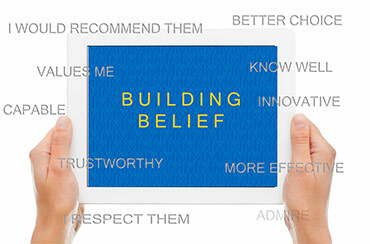 Through our R&D research of 16 studies and over 28,000 interviews we have identified the 10 dimensions of building belief proven to help nonprofits raise more money. In 2018 nonprofit organizations approach year-end with optimism. Giving trends were positive until December where overall giving dropped -2.3% and online giving dropped -4.4%. In a joint effort with RKD Group we conducted research to uncover the myths and reality to online giving in December 2018. Passion Points are your value proposition, unique truth, persuasive narrative, the so what?, the lever that strikes a deep emotional chord with your target. Our comprehensive Donation Driver tool examines all the critical fundraising levers to increase donations and drive long - term revenue growth. 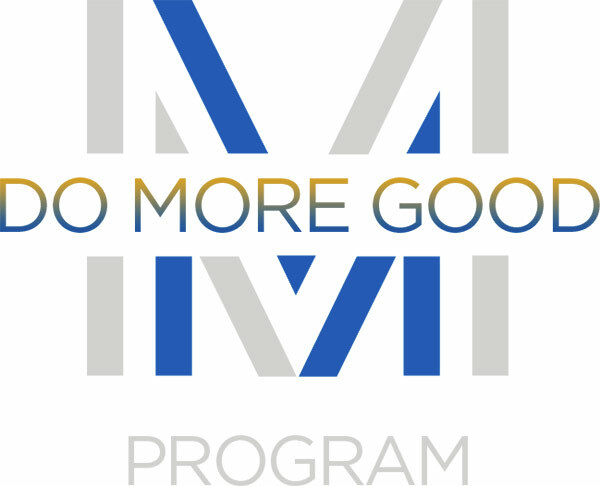 We continually invest in R&D, one of our passions, to develop our unique models of human understanding and create innovative algorithms. Through our R&D research of 16 studies and 8,400 interviews we developed a Belief tool that identifies the ten dimensions that truly measures belief in an organization. Through years of experience and countless research we have proven the magic formula for brand growth is depth of familiarity and our multi - dimensional belief tool. Video is one of the most powerful platforms for organizations with social video generating greater shareability than images or text combined. Data - based decision making is imperative to growth yet we find many organizations we work with have untapped potential in their data. Our progress tracking studies help our clients gain a benchmark and monitor key KPI’s overtime and in real - time.